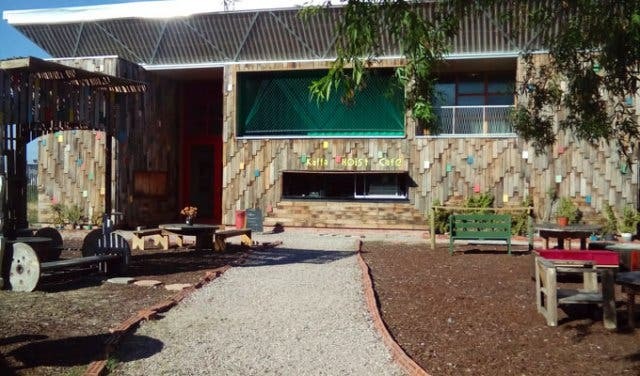 Located on Washington Street in Langa – one of Cape Town’s oldest and most vibrant township areas situated approximately 12-kms from the CBD – sits the Guga S’Thebe Arts and Cultural Centre. Established in 1926, the community building has since acted as a focal point for cultural improvement in Langa welcoming residents and foreigners through its brightly-coloured doors and into a space dedicated to the empowerment of the local people. Located behind the building – accessed through the centre’s front door – is an open-air quad kitted with various wooden benches and tables, it’s in this space that the Guga S’Thebe children’s theatre is housed and aptly attached is the Kaffa Hoist Café. A new start-up espresso bar, Kaffa Hoist Café seeks to not only serve great-tasting, freshly-brewed coffee and delicious fare, but to also encourage community members to pursue their dreams and aspirations. 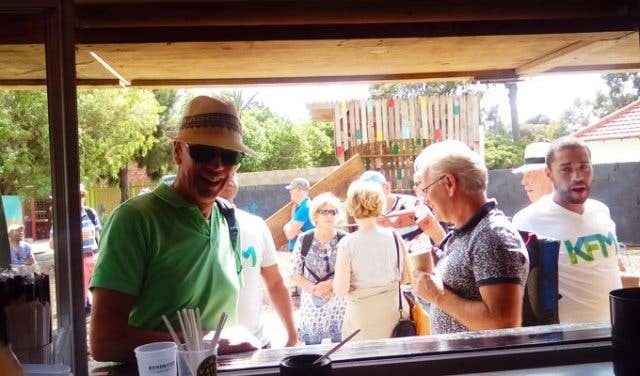 Headed by Bulumko Govuza and Chris Bangira, Kaffa Hoist and Sherbet (Pty) Ltd – the Langa café’s formal business name – originally started in 2014, selling coffee, pancakes and home-made ice tea at various markets in and around Cape Town. Striving to one day open their own coffee shop, the duo worked tirelessly to follow their passions and achieve their dream sacrificing many things along the way to meet financial constraints and keep their new business afloat. In turn, this saw Chris (who has over 10-years of experience within the coffee and service industry) devote all of his time to working the markets while also scouting for a prime coffee shop location while Bulumko used her expertise as a financial business analyst to get involved in the coffee industry and running of a successful company. 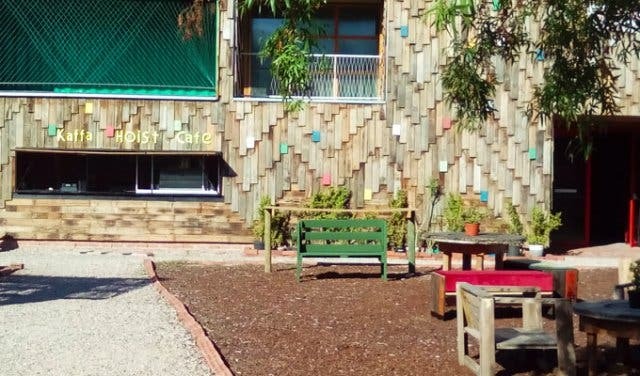 A year later the team approached the Guga S’Thebe Arts and Cultural Centre and eventually in September 2016, Chris and Bulumko were given their big break and were offered their current location on a temporary basis. 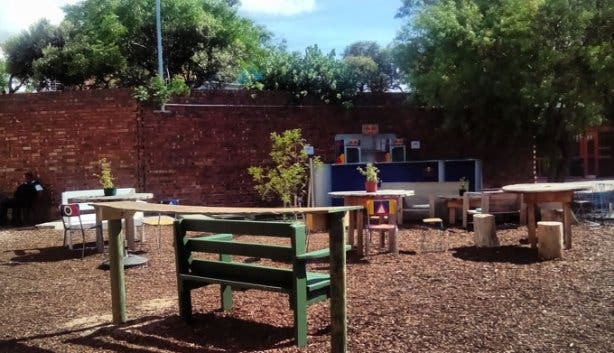 Seeking to create an alternative space to the more traditional “local chill culture” in townships (which is often more alcohol and braai focused), Chris and Bulumko wish to create a place for all to come and enjoy a high-quality cup of coffee and light snack without the need to leave the area. 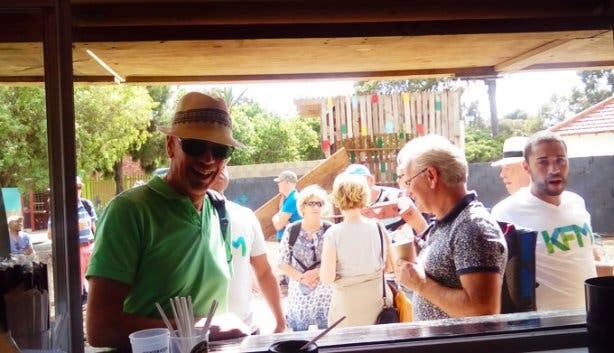 What’s more, with the café being attached the local theatre and community centre, it’s the ideal place for groups touring Langa – the Guga S’Thebe Arts and Cultural Centre is part of many township excursions – as well as for Mother City folk looking for a quick cuppa Joe before work or during their lunch break. 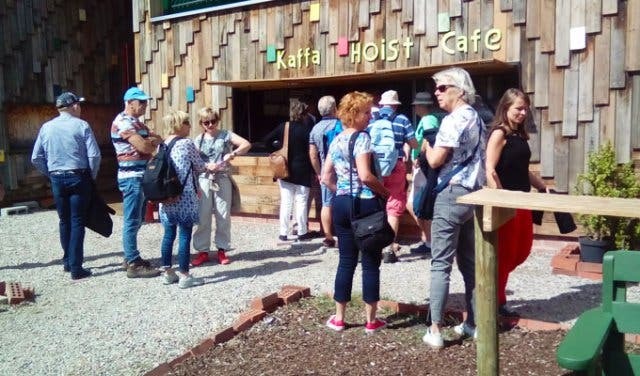 With a key focus on using locally sourced, free-range produce and fresh ingredients, Kaffa Hoist Café takes pride in preparing everything that they can in-house and serving customers high-quality beverages and food. Besides for the café’s delicious coffee, crowd favourites on the menu include freshly made sandwiches – the chicken and mayo and egg and avocado sarmies fly off the shelves – while their homemade sweet and savoury pancakes with fillings such as Nutella and banana or chicken, tomato and feta keep customers coming back time and time again. Other treats include freshly baked scones and muffins as well as various shakes and homemade ice tea. 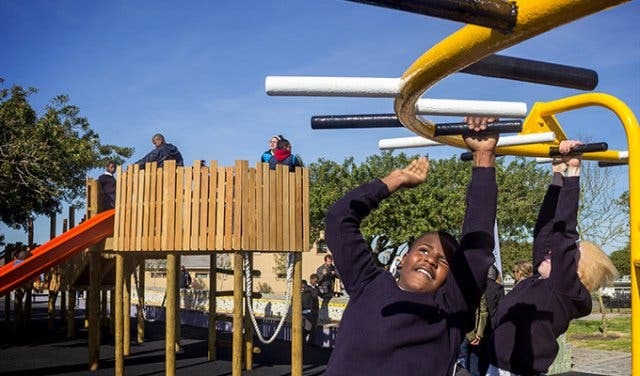 The couple are also hoping to raise enough money to also start their own coffee refinery and Langa coffee brand so that they too can help others achieve their dreams and aspirations. “We want to encourage others to not give up and follow their passions and then one day they will be able to realise their dream because it happened to us so [we] believe that it can happen to anyone. This is what we want to do; people must change their own society,” the duo concludes. THE ORIGIN OF ‘KAFFA HOIST’: ‘Kaffa’ originally derives from the word ‘kaffe’ – meaning coffee – which is used in larger parts of the world and ‘Hoist’ is a synonym for upliftment or “boost”. 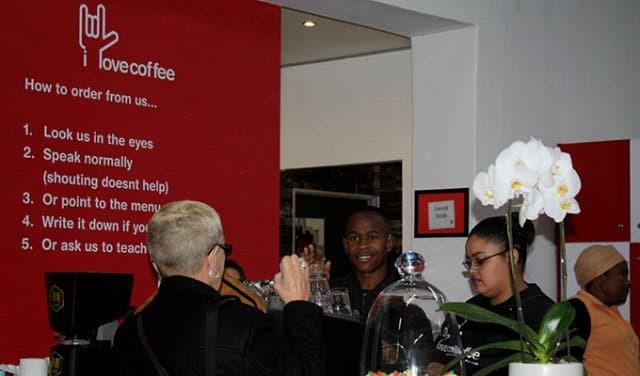 Therefore, Kaffa Hoist aims to uplift the local community by boosting the coffee culture in townships and surrounds by providing a space for people from all walks of life to come together and enjoy good coffee and great vibes. Tip: Kaffa Hoist also cooks various pre-ordered hot dishes. 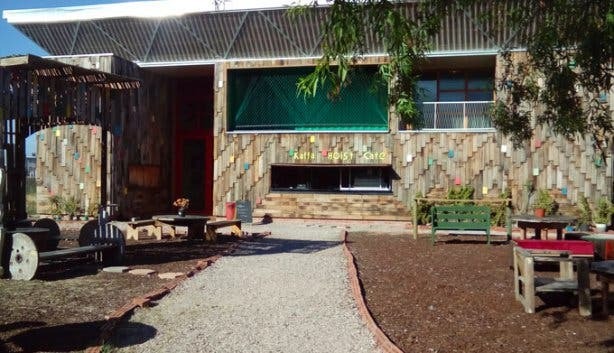 Choose from four of each family member; fruits, vegetables, protein, dairy, grains and oils and let the Langa team surprise you with a delicious home-cooked meal. Contact Kaffa Hoist directly for more information and prices. Meals must be ordered well in advance.